The head of Russia’s Institute of Contemporary Economics has announced the start of the New Russia political movement, which will attempt to re-format the management of the state and fight economic recession through major reforms. 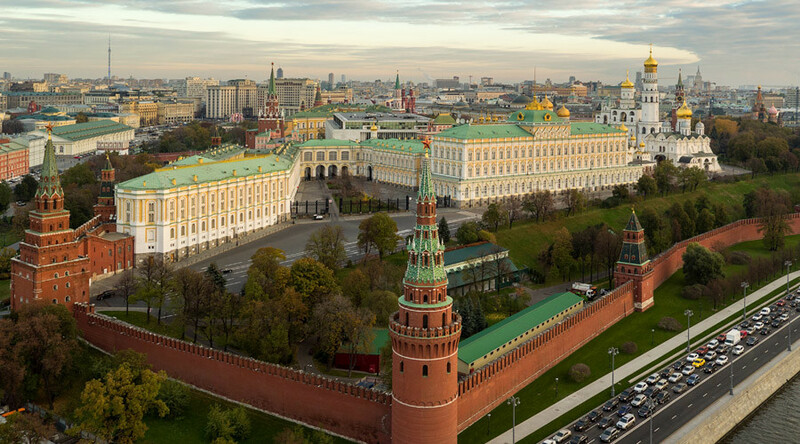 In comments with RIA Novosti, Nikita Isayev noted that in his opinion Russia needs “new faces, new approaches and a comprehensive and familiar ideology” and the New Russia movement will fulfill these demands through changes in the political elite and corps of experts. “Our people are already starting to work in federal and municipal power bodies. These are new faces, not yet made popular through PR, guys who are used to work instead of idle talking,” Isayev said. However, the economist told reporters that the movement’s registration had just started and did not name even an approximate date for its official launch. When asked about the general political and economic course of the new movement, Isayev answered that he intended to implement his own ‘New NEP’ policy in which NEP stands for “national economic policy” (the abbreviation is a nod to the New Economic Policy – the partial return to private entrepreneurship allowed by Bolsheviks in 1920s to facilitate the restoration of the country devastated by the Civil War). “With the help of the new NEP, the New Russia movement will help the country overcome the economic crisis and restart its economy in order to put the country on one of the leading places in the world,” he said. As for politics, the future New Russia leader said that his priorities lied in organizing better feedback from the society to state agencies and officials. This would be implemented through achieving greater participation of ordinary citizens in politics. “We plan to achieve a high level of public trust by boosting the citizens’ political participation. Our main bet is on 25-30 percent of thinking and working urban people aged between 23 and 45 – those who ignored the parliamentary elections of 2016 and for whom the absence of the ‘none of the above’ option in ballots transformed into silent protest,” he said. “And we are going to pay special attention to the work with younger generation,” he added. The latest Russian parliamentary polls that took place in mid-September this year were won by the centrist conservative United Russia party, which attained 343 seats in the 450-seat lower house. The Communist Party gained 42 seats and the Liberal-Democratic Party of Russia garnered 39, while 23 went to the center-left Fair Russia party. Representatives of the Motherland and the Civil Platform parties received one place each through elections in independent constituencies, while one seat went to an independent candidate who is described as a United Russia supporter. The situation prompted the newly-elected MPs to prepare a bill that would increase state support to opposition groups, because their extremely low parliamentary representation only allowed for barely sufficient state funding. This bill has not been passed yet.